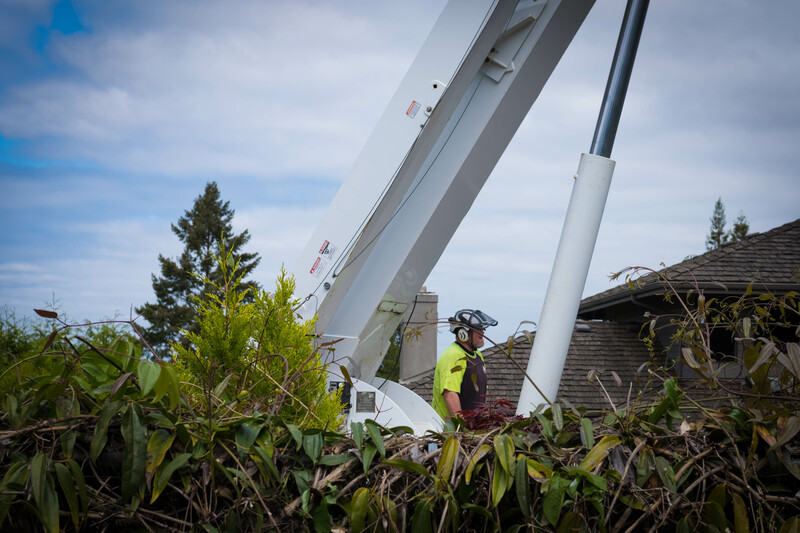 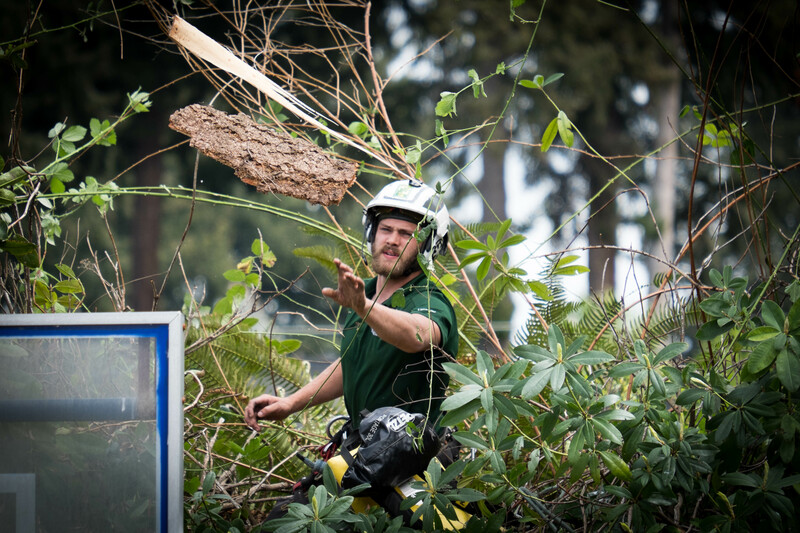 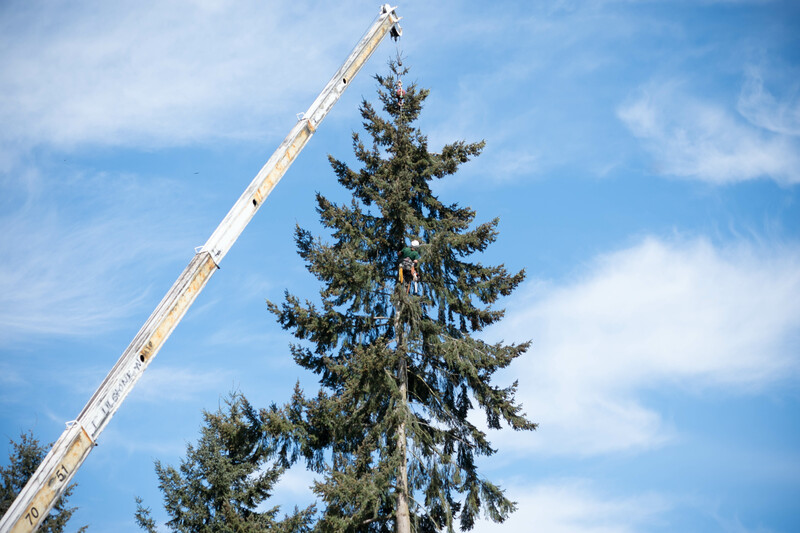 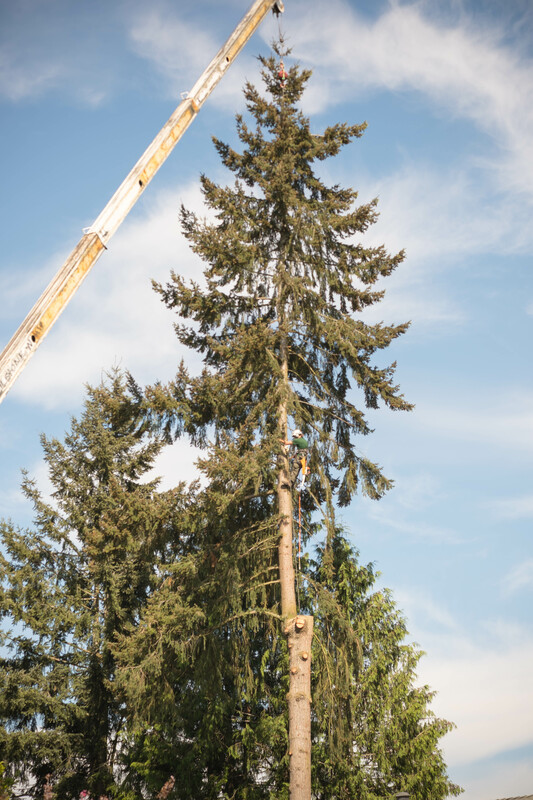 Our crews performing crane tree removal in Bellevue, WA. 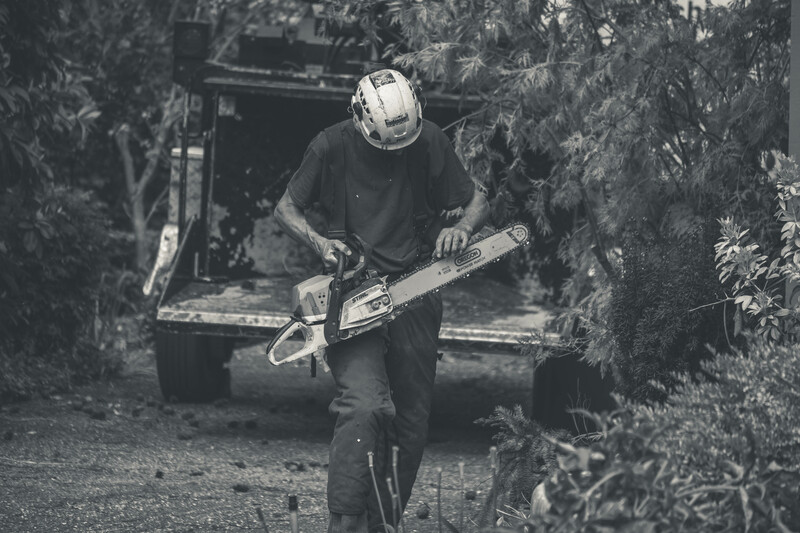 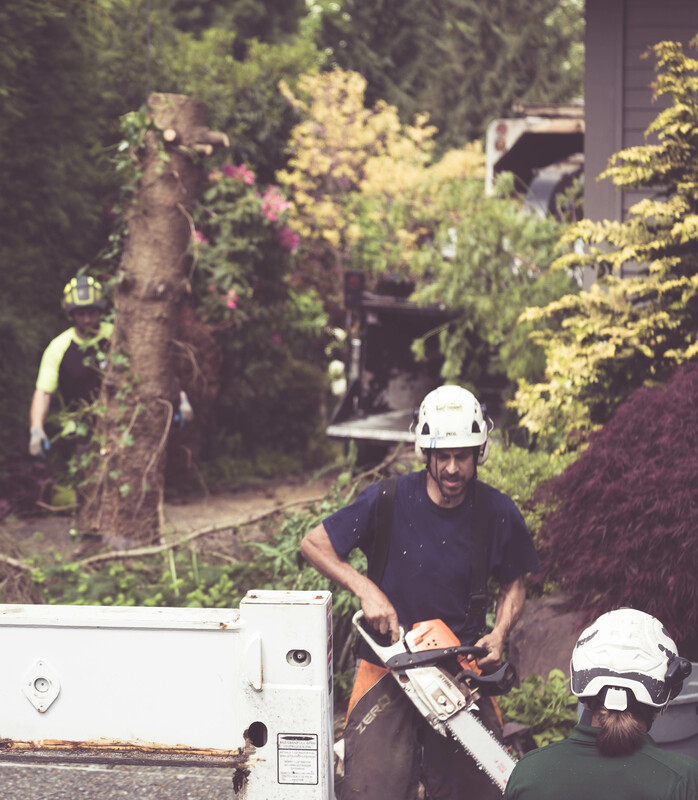 This form of tree removal is a huge advantage to our customers, due to the lack of impact to the surrounding area of the tree. 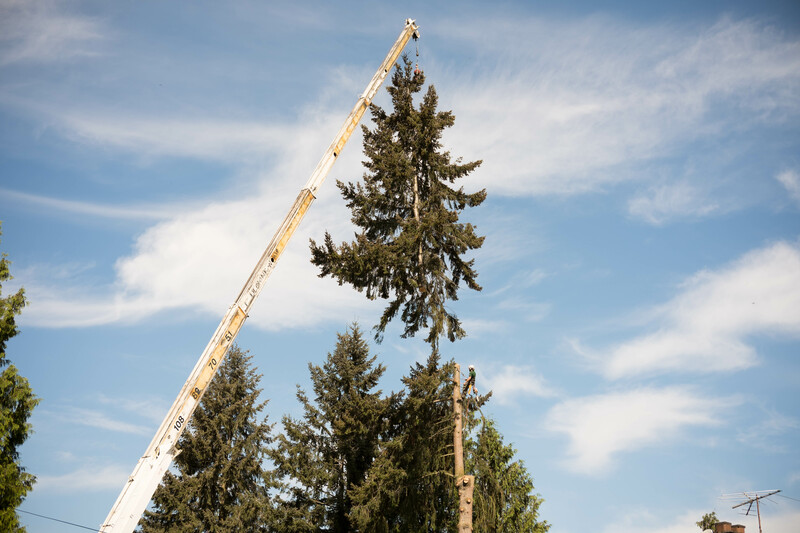 Instead of piecing out the tree as it is climbed, and letting the trunk/wood rounds fall – larger sections are gently moved to a staging area to be bucked and chipped/hauled. 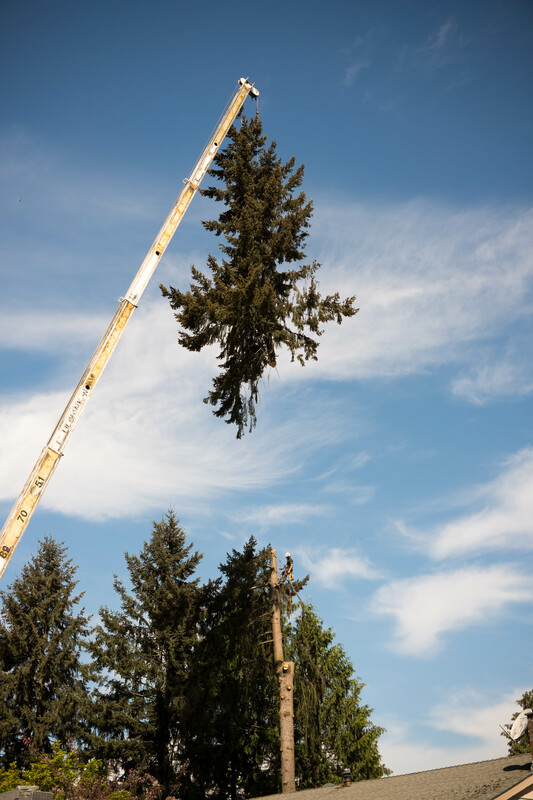 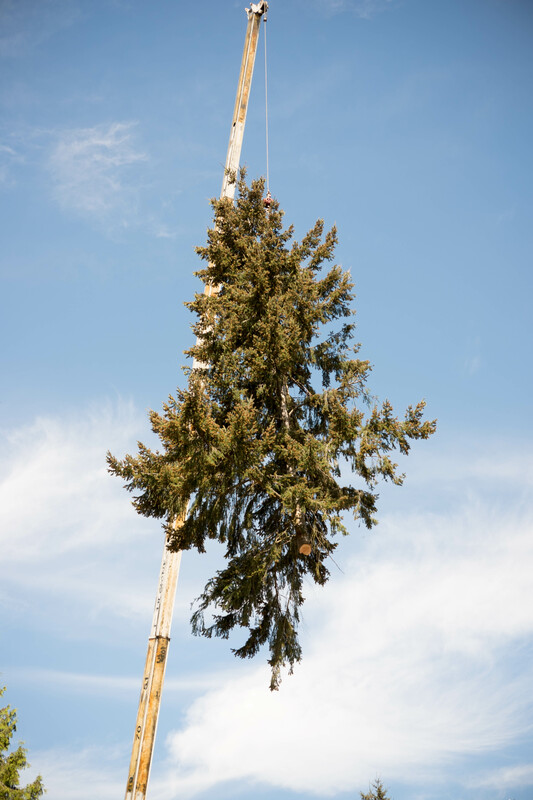 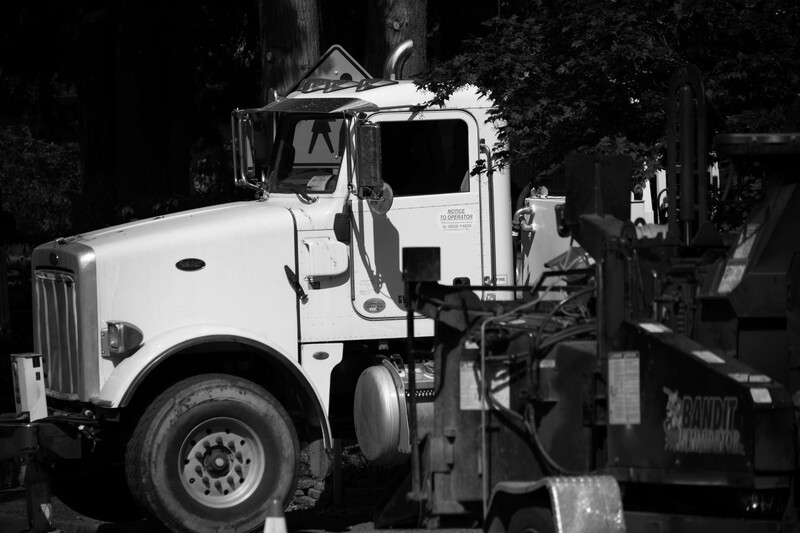 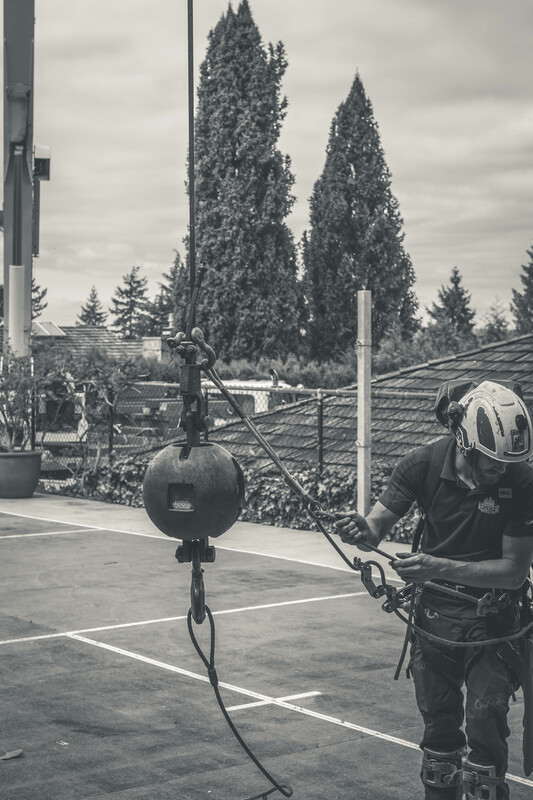 Crane tree removal is contingent on being able to access the tree with our crane, however – so we are not able to do many backyard tree removals using a crane.